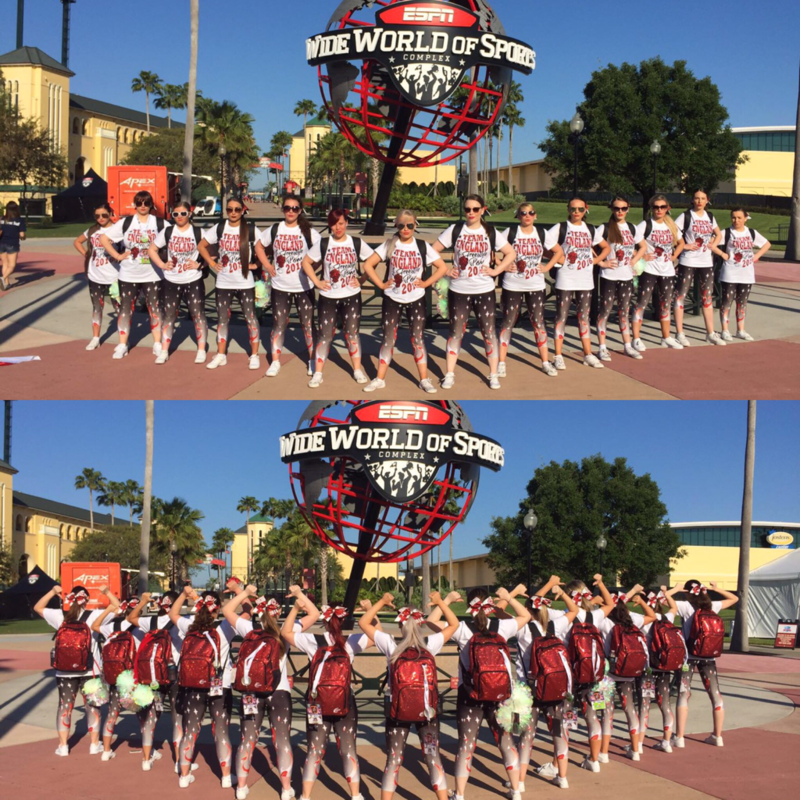 Stardust Tiny Pom - 2nd Place! 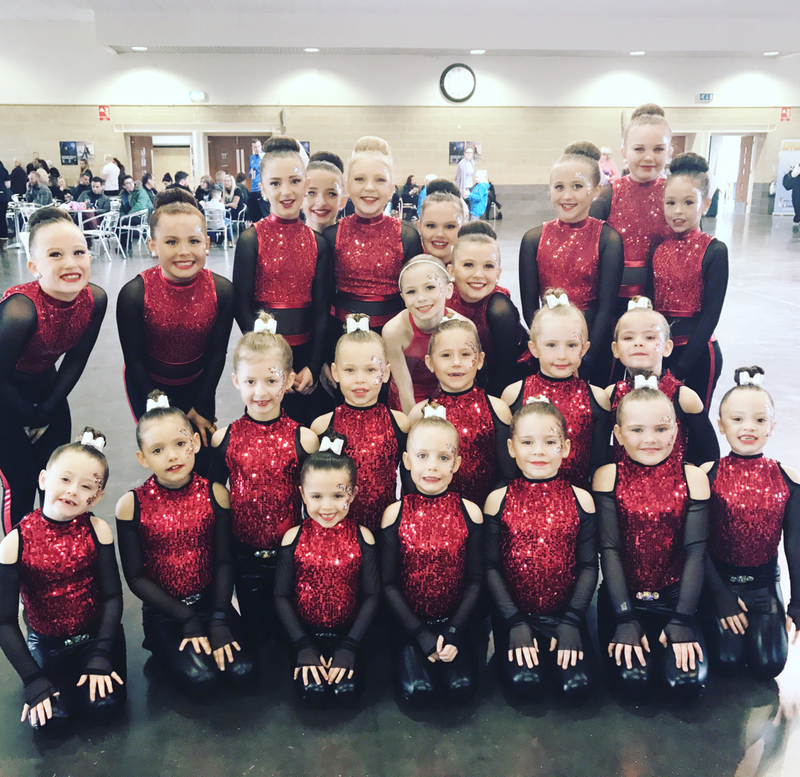 Sparklers Mini Pom - 1st Place! 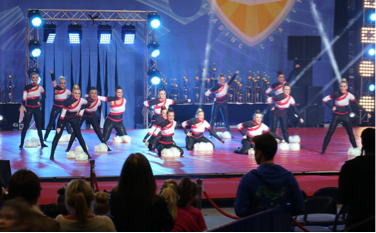 Heatwave Youth Pom - 1st Place! 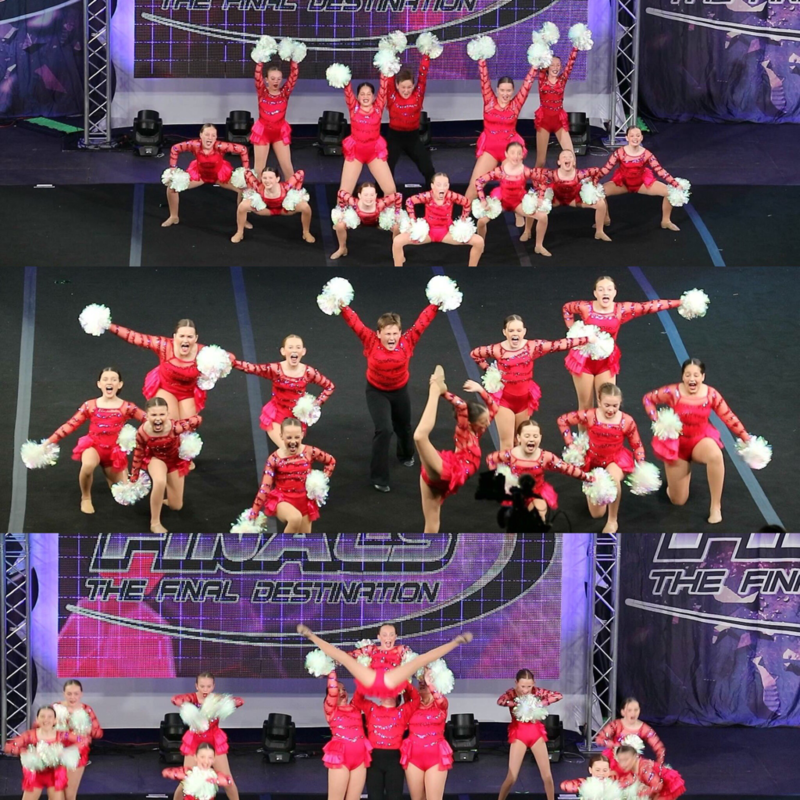 Crossfire Junior Pom - 1st Place and GRAND CHAMPIONS! 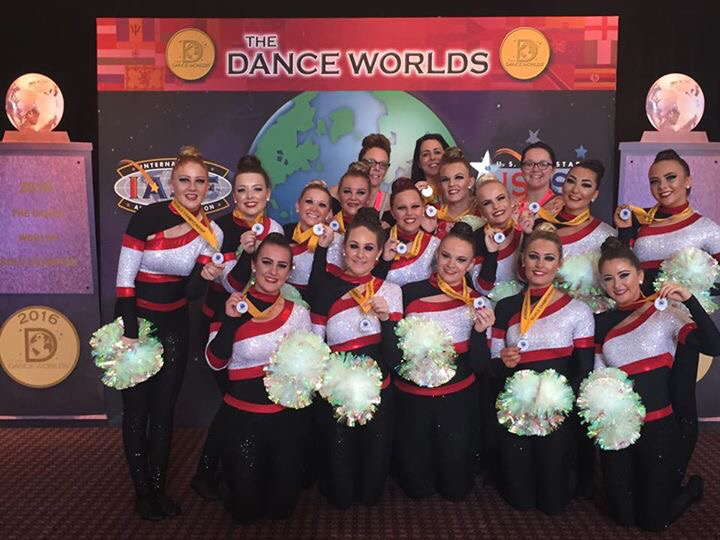 Flames Senior Pom - 1st Place and GRAND CHAMPIONS for the 6th consecutive year! Dynamites Senior Pom - 2nd Place! ​Thanks to ICC for a great competition experience! That's A Wrap! 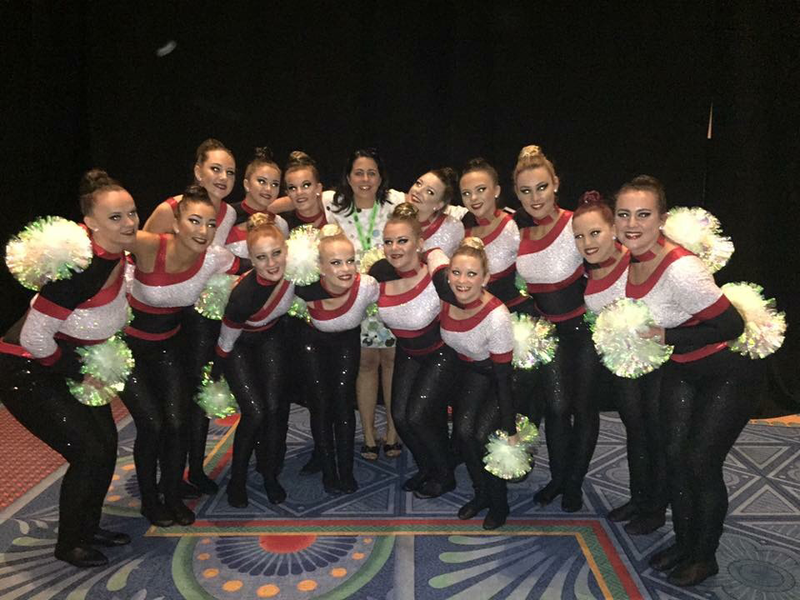 : The End of Season 2015/16 for Flames Senior Pom! 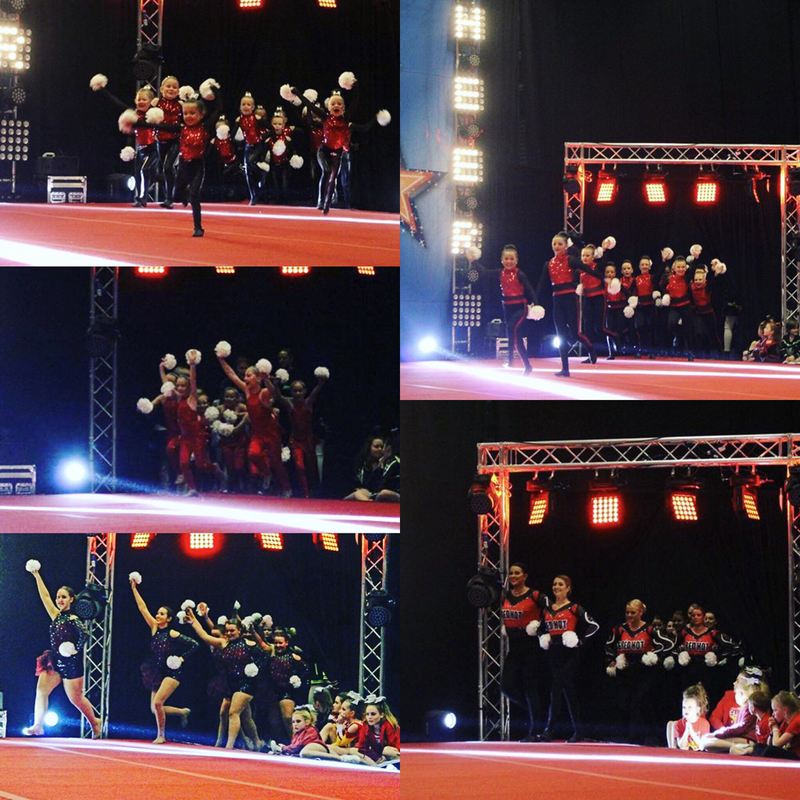 Sunday 3rd July marked the end of an incredible season for our Worlds team and the team are so pleased to end on a high! 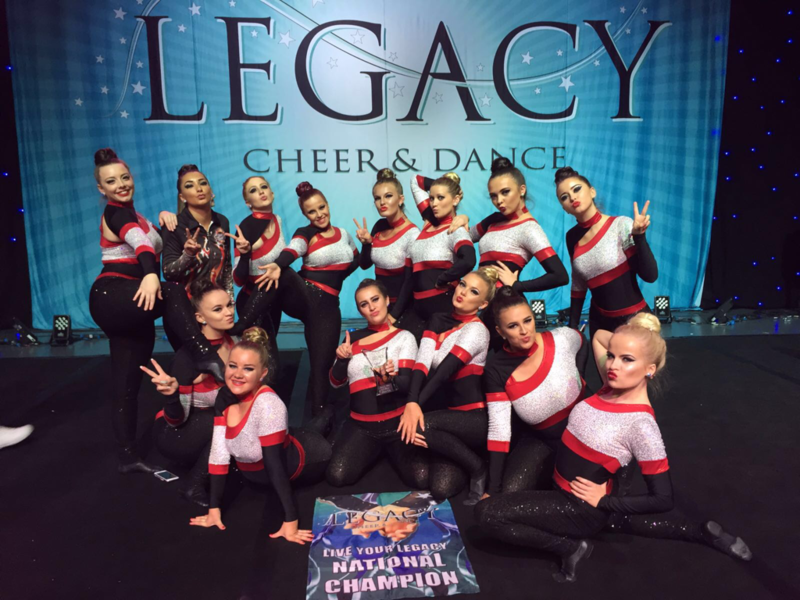 The girls secured their first National Champion title at Live Your Legacy Nationals at the Barclaycard Arena, Birmingham. 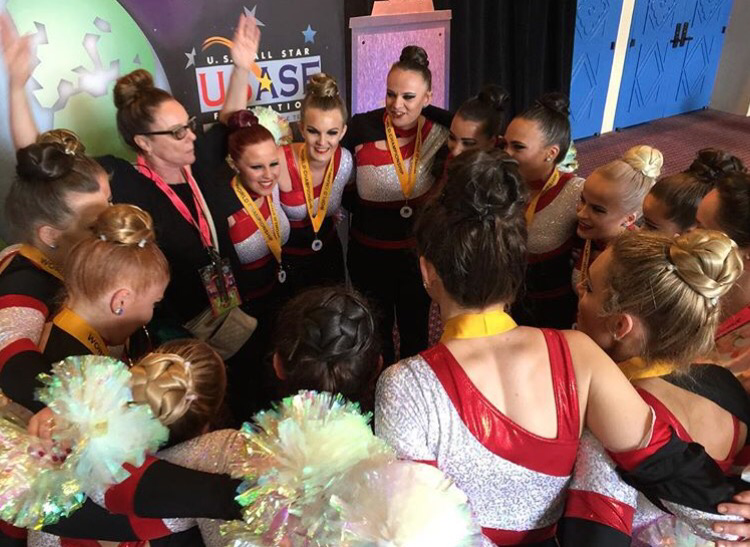 It was an emotional day, as 3 members of the close-knit team danced their final routine. Coach Sara, Hayley and Gina will be leaving us after over 10 years each at the RHF Program! Their passion and dedication has been outstanding and we are sad to see them go, but we wish them all the best in their future endeavours! The team already have high hopes for the next competitive season and the team can't wait to start working on next years routine! We would like to thank everyone who has helped and supported us throughout this season, whether it is coaches, sponsors, event producers, family and friends. We could not do what we do without the overwhelming amount of support we receive! 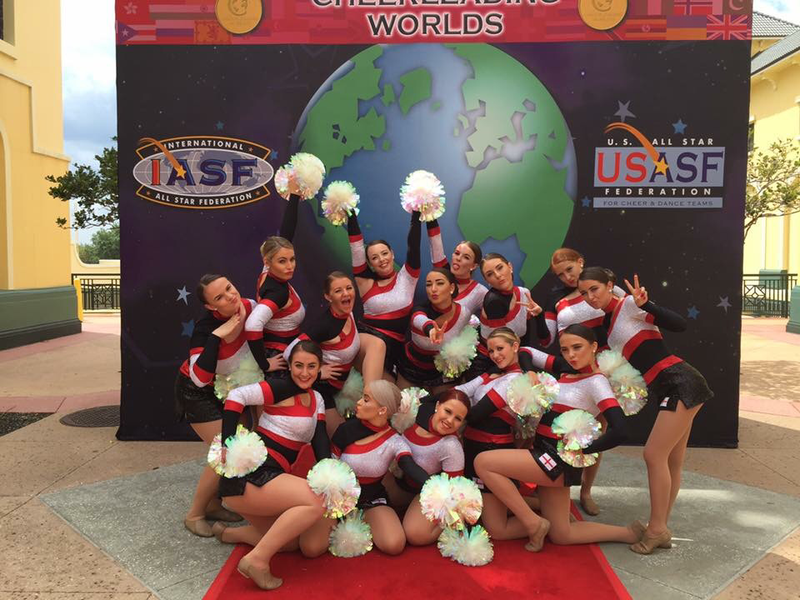 Wildfire take on US Finals 2016! 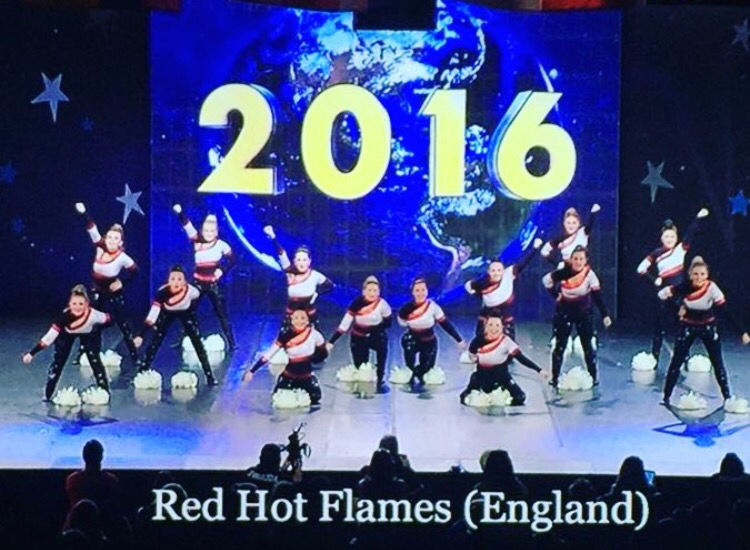 For the first time ever, the Red Hot Flames program sent one of our younger teams stateside to compete at an American national event! 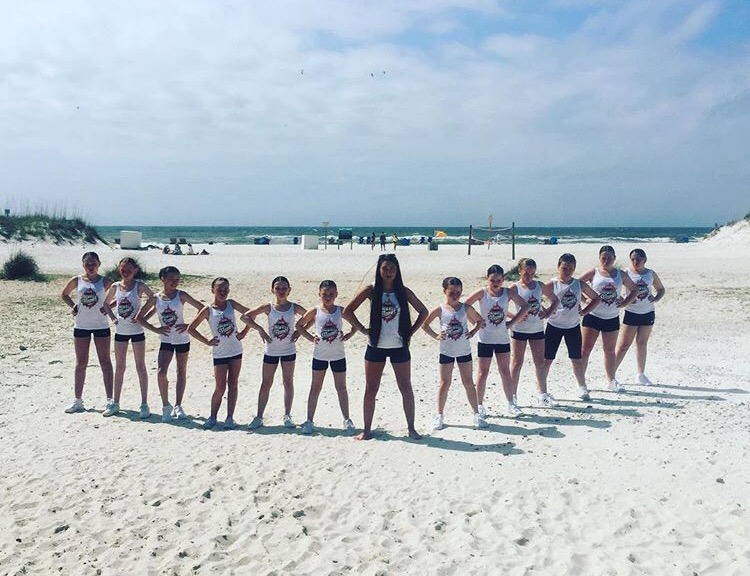 Our youth pom team Wildfire flew over to Pensacola, Florida on April 13th ready to compete at the US Finals competition on the following weekend! The team had a lot of fun in Pensacola and spent a lot of time bonding as a team before putting on an incredible performance at the competition! 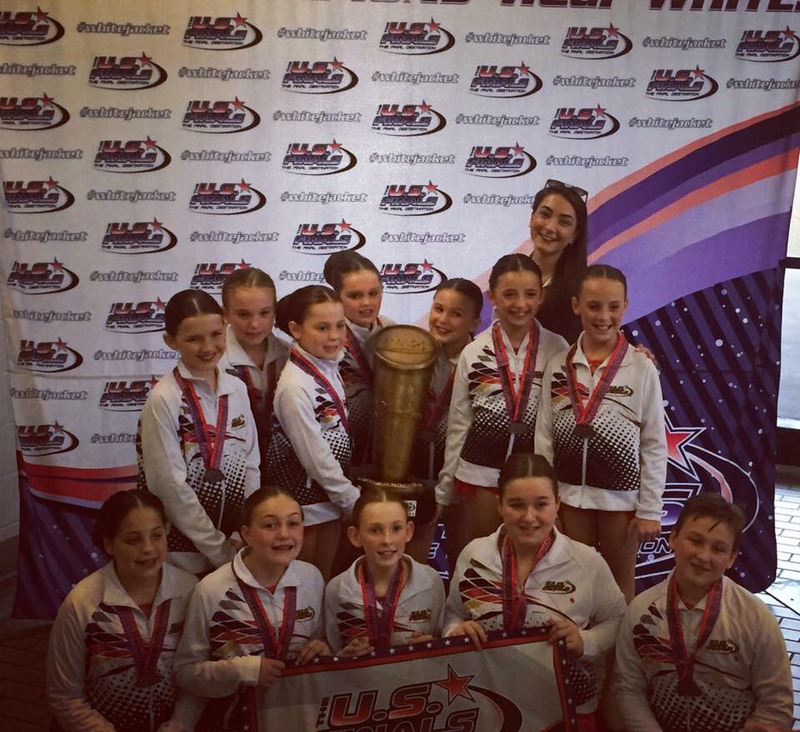 All of their hard work paid off when the team were crowned DIVISION CHAMPIONS beating 6 American Allstar dance teams! The team were consequently awarded the famous US Finals white jackets, banner, trophy and medals - a dream come true that the girls and boys will never forget! 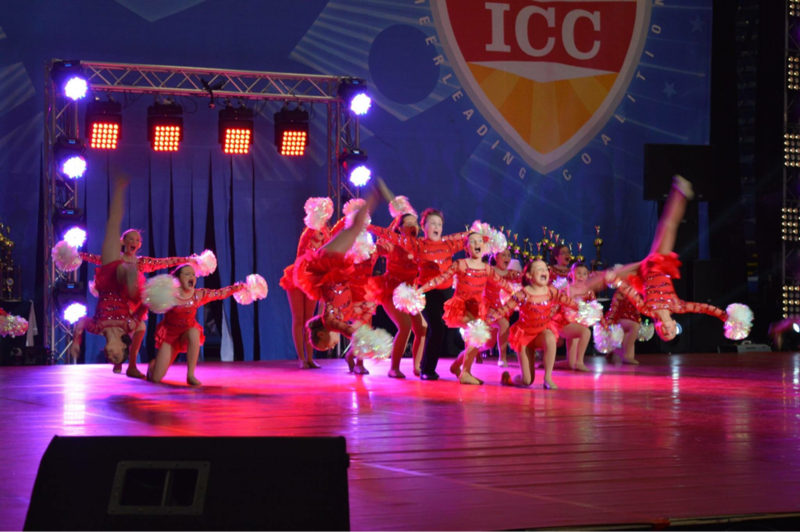 The team will now also be entered into the Champions Challenge, where they will go head to head with dance teams from the US with the chance of being awarded the US Finals Grand Champion title! 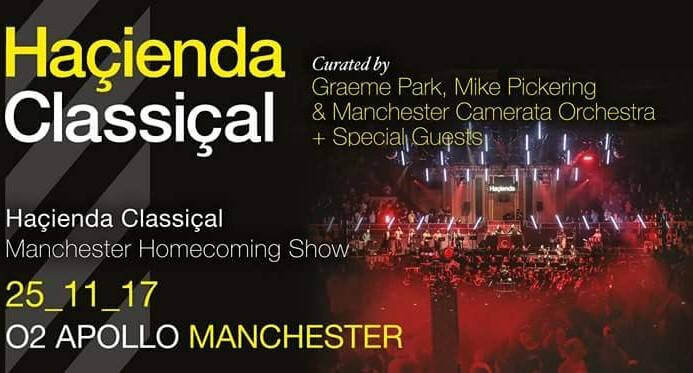 We wish them the best of luck and are overwhelmed with what the dancers have achieved at such a young age! US Finals Champions with their goodies! 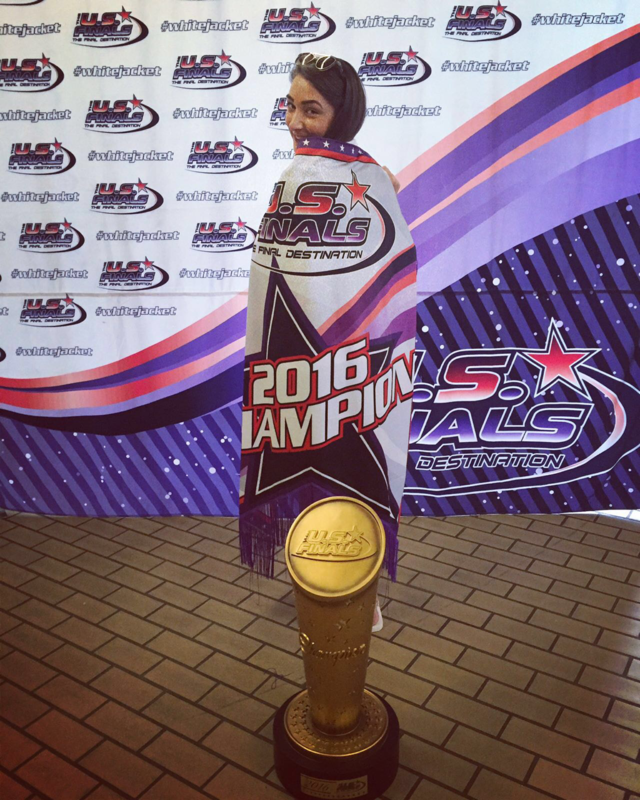 Proud coach Shannen Hook showing off the amazing banner and trophy! Wildfire showing some serious skills during their performance! With just 12 days left until our senior team fly to Orlando to compete in the ICU and USASF World Championships, we would like to take this opportunity to wish ALL teams competing a huge GOOD LUCK in your final preparations and for your performances over in the US! 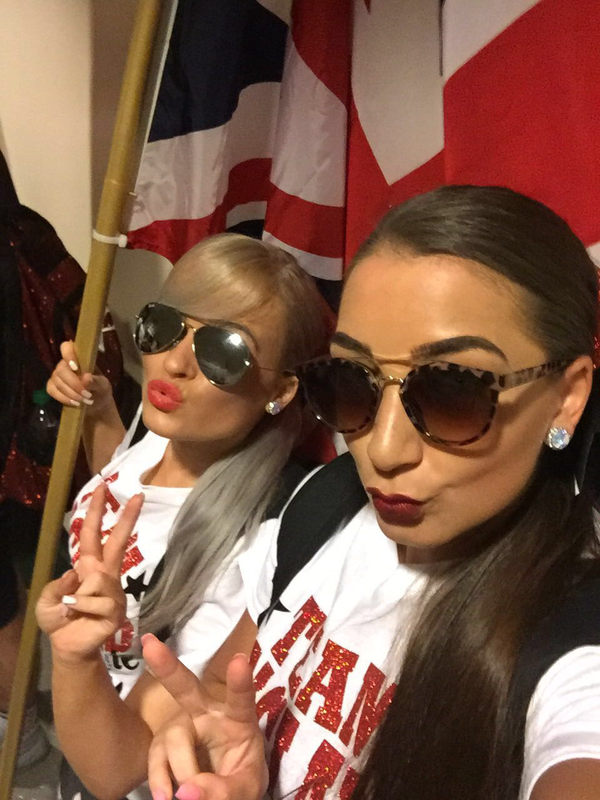 We can't wait to see all UK teams shine on stage, the performances we have seen so far have been incredible and we know it's going to be a great year for British cheer and dance! 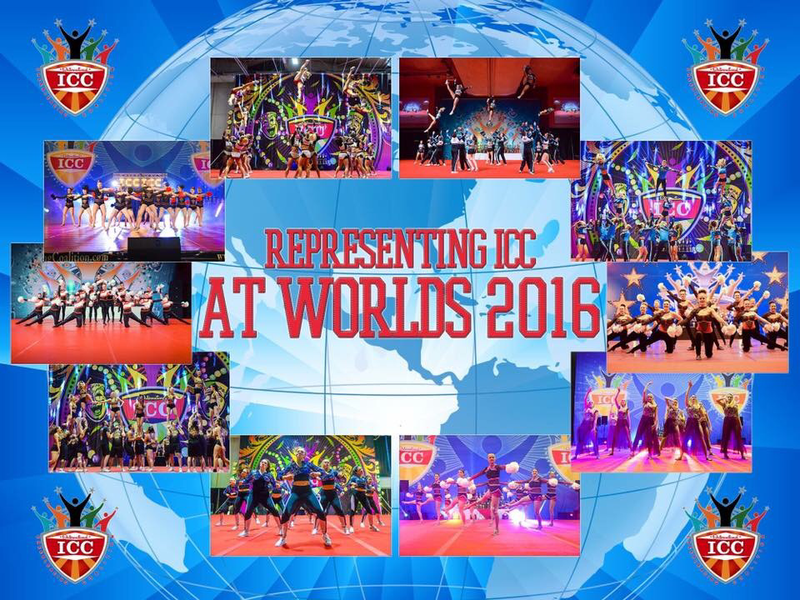 We would like to thanks ICC for allowing us to represent them at Worlds and for their support during our journey to Worlds 2016. We are truly grateful for this experience and cannot wait to touch down in Disney! 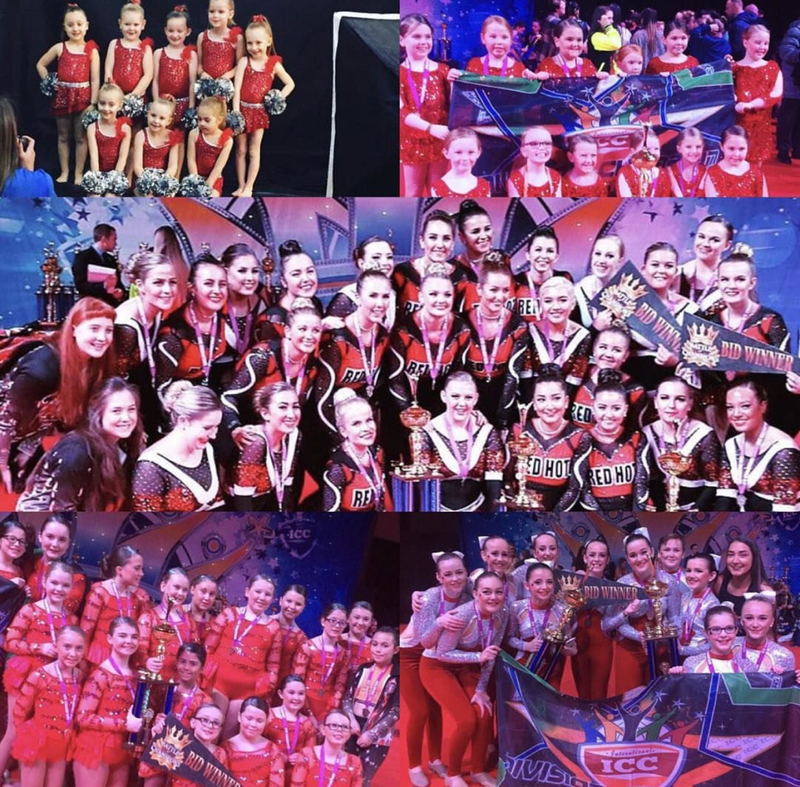 A huge good luck to Team ICC at Worlds 2016 - Red Hot Flames IOP, Gold Star Galaxy IOP, Brisbane School of Dance IOP, Oblivion Allstars Storm IOHH, Unity Black IOC5, Unity Ruby IO5, Oblivion Allstars Revolution IOC5 and Rising Stars Midnight IOC5! Also pictured are bid winners in IOP and IOJ the RSD Leading Ladies - The Flames will miss you at Worlds this year but we will see you in 2017!